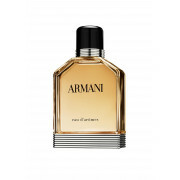 This fragrance Armani eau d’armoes from Armani will stand the test of time with its spicy woody scent. Perfect for a man with taste and a sense of style. 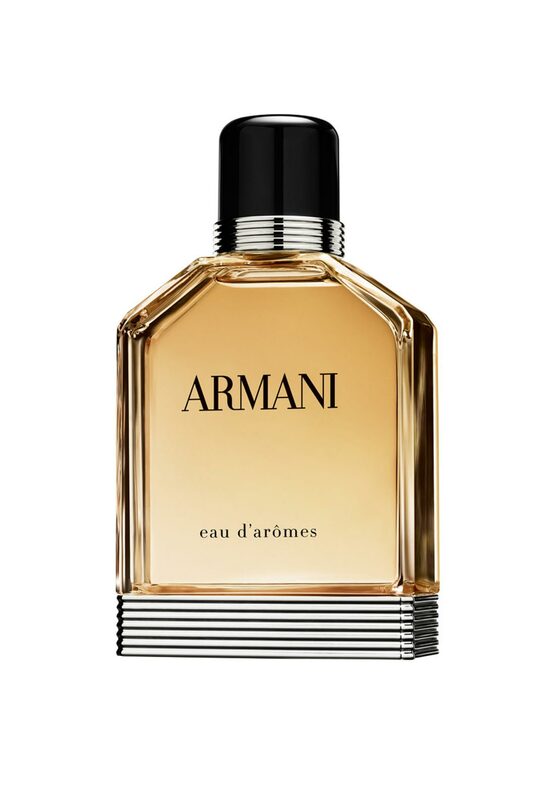 This is a simple sophisticated rich textured fragrance.